USMD Holdings, Inc. ( NASDAQ: USMD), a physician-led integrated health system, announces that USMD Holdings has acquired the assets of Associates in Urology, a Fort Worth-based urology practice group. As a result, Dr. John Pumphrey and Dr. Michael Walter will join USMD’s physician group. Prostate cancer, which affects more than 234,000 men nationally each year and is the third leading cause of death among U.S. men. Kidney cancer, which affects nearly 38,000 Americans each year and is the cause of death for nearly 12,000 Americans annually. Bladder cancer, which is the sixth most common cancer across the country—nearly 53,200 Americans are diagnosed with bladder cancer each year. Kidney stones, which are the most common disorder of the urinary tract and account for more than one million visits to health care providers and more than 300,000 emergency room visits nationally each year. Urinary tract infections, which are the second most common infection in the body and account for nearly 7 million visits nationally to health care providers each year. Dr. Pumphrey completed his medical training at Texas Tech School of Medicine and his residency in urology at University of Louisville. Dr. Pumphrey is Board Certified in Urology and has more than 20 years of experience treating patients. Dr. Walter completed his medical training at Harvard Medical School and his residency in urology at Parkland Memorial Hospital. 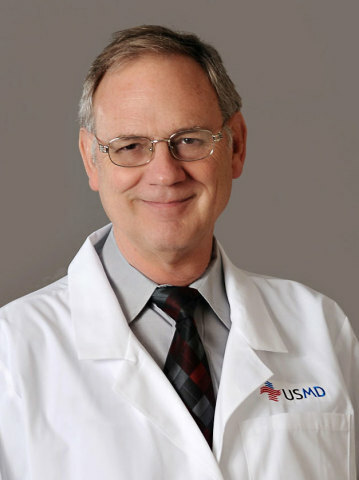 Dr. Walter is Board Certified in Urology and has more than 30 years of experience treating patients.